Jeffry Weinhuff is the managing partner of Visionary Venture Fund, a later-stage venture fund focused on investing in drugs and devices for the eye. Visionary employs a unique approach to venture investing by partnering with over 40 Key Opinion Leader Ophthalmologists, as well as other sophisticated investors and industry professionals. In Visionary’s nine portfolio companies, the combination of KOL insights and professional investment approach reduces risk and enhances predictable returns. Visionary works closely with senior eye care professionals in the fast-growing 40 Billion ophthalmology industry located in Orange County, Ca, the global headquarters of the industry. Mr. Weinhuff has been active in the private equity realm for over 30 years. At Jefferies & Co., the premier mid-market investment bank, he founded the Investment Banking and Capital Markets groups, served as Head of Investment Banking, was a Member of the Board of Directors, and Head of the Commitment Committee. Prior to Jefferies he was a Partner at Drexel Burnham Lambert, where he founded and co-headed the Buyer Advisory Group and served on the Underwriting committee. 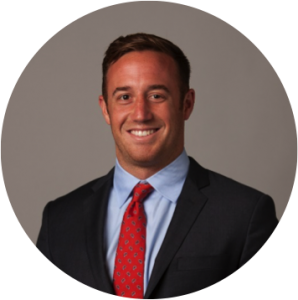 Garrett Hamontree joined the Visionary Venture Fund in 2017 as an associate where he performs valuation, diligence, and market potential analysis, as well as assisting in negotiating and executing transactions. 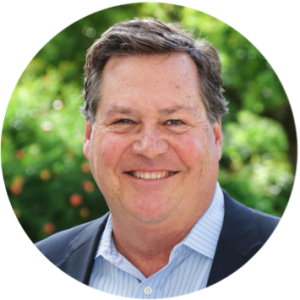 Prior to joining Visionary, Mr. Hamontree was CEO and President of Bridgemark, a privately held company, where he invested private equity and debt in a variety of private market transactions to grow operations and assets across the United States. At Bridgemark, Garrett built a team of seasoned subject matter experts from various backgrounds to help source deals and to perform due diligence on potential transactions. Prior to Bridgemark, Mr. Hamontree was a project manager for Chevron leading major capital projects. Mr. Hamontree graduated from Vanderbilt University with a Bachelor of Engineering and from the University of Southern California’s Marshall School of Business with an MBA in Finance and Data Science. 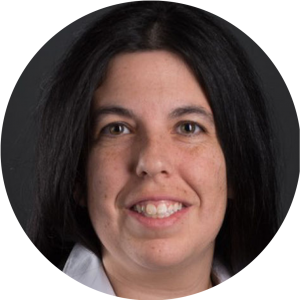 Natalie Paz has extensive experience in accounting, financial reporting and administration of venture capital funds. Before joining Riedmiller & Associates, LLC, Mrs. Paz was a Principal at Natalie Paz, CPA, where she consulted with various Fortune 500 companies on audit matters. Mrs. Paz started her career at Deloitte in the audit department. Mrs. Paz is a Certified Public Accountant and earned her BS in Business Administration (emphasis in Accounting) from California State University Fullerton.